Why Pick A UTV vs ATV? 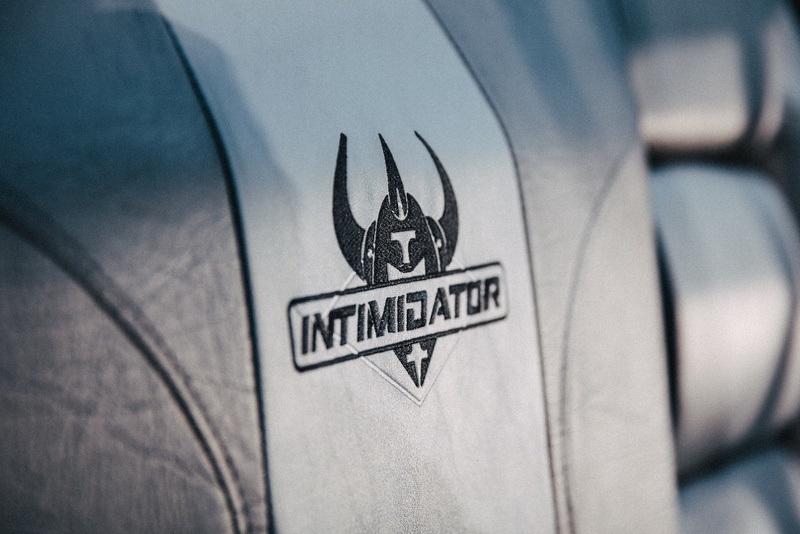 | Intimidator Inc.
Why Pick A UTV vs ATV? Many off-roaders and farmers have appreciated the ATV since its inception, for its compact and rugged frame. There’s no question that they are of great utility in lands that are impossible to navigate with the run-of-the-mill 4-door sedan or truck. But as with most pioneers, they are destined to be replaced by something better, and the ATV has been supplanted by the all-purpose UTV. In the battle of ATV vs. UTV, the Intimidator makes it a clear-cut victory for the utility task vehicle. First of all, the newest Intimidator UTV model sports a brilliant 800cc engine for considerably greater speed than the previous generation. It’ll be up-and-running and out the gates faster than almost any other model on the market – and performs better overall than any at the same price point. Made with the confidence and know-how of American experts, the home-grown Intimidator is perfect for camping, recreational events such as hunting, and as farmland application equipment. There’s ample storage space, with enough seats in the 4x4 option for a small family. Because the Intimidator tagline Is “Work, Hunt, Play”; you can be assured of its ruggedness and durability – it’ll power you through the toughest field jobs without breaking down and costing you time and money. There’s also a 3-seater option; this Classic Intimidator UTV Is tailor-made for 3 full-grown adults to venture out into the woods for a few days of hunting or work – whatever you desire. The much larger Crew Series takes on 6 adults, without the added bulk of a full car. The expert construction still enables full off-road driving capabilities. If you want a trusted product that’s built to perform and last, then the American made Intimidator UTV is the only viable option out of Batesville, AR. Come and see why it’s the most talked about UTV on the market.